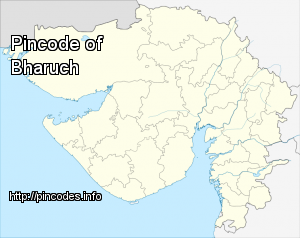 Bharuch (Gujarati: ભરૂચ; �listen�), also known as Broach, is a City at the mouth of the river Narmada in Gujarat (north-west India). Bharuch is the administrative headquarters of Bharuch District and is a municipality of about 370,000 inhabitants. Three persons arrested in connection with the murder of two BJP leaders in Bharuch last year on Saturday told a special court here that officials of probe agency NIA were forcing them to admit they were involved in the crime but they refused to do so.